Configurable complete dual-band repeater system for 800MHz Cellular and 1900MHz PCS. Not for Nextel/iDEN or 1700MHz AWS (T-Mobile US 3G). 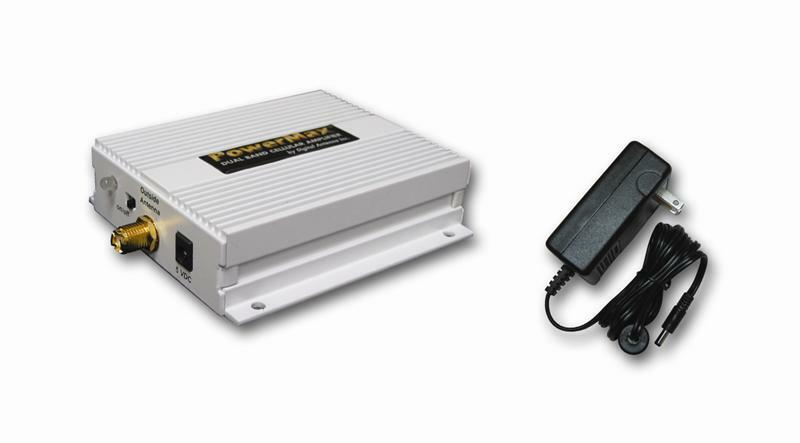 Digital Antenna's PowerMax DA4000SBR is now available in a configurable dual-band repeater system to allow you to customize your installation. The DA4000SBR will boost the signal strength of your cell phone or air card up to 3 watts, improve transmit and receive signals and can be customized to use in a variety of locations. 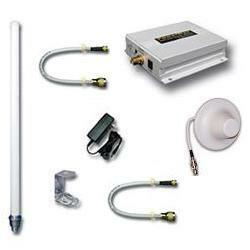 This SOHO Cell Phone Amplifier/Repeater System provides up to 3,000 to 5,000* sq ft of coverage. Interior coverage varies based upon the strength of the outside signal and building construction and materials. 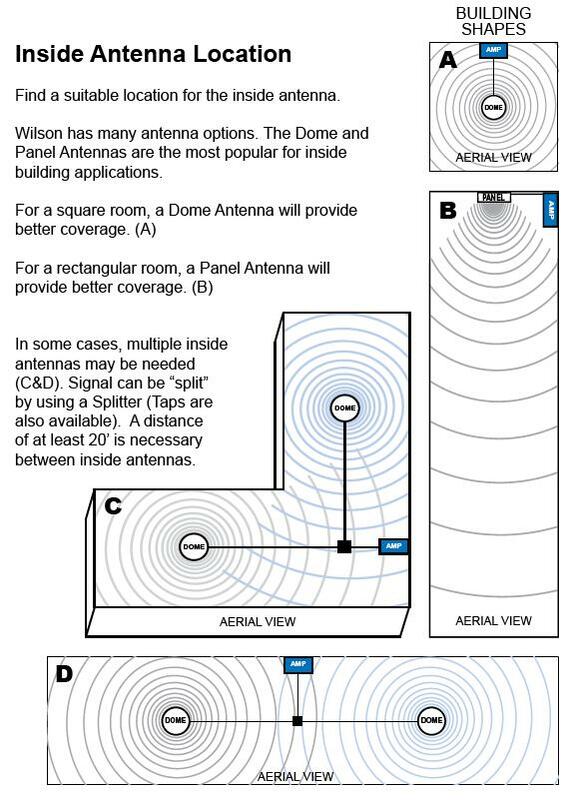 When used with with appropriate antennas will typically penetrate to 1-2 interior walls (drywall construction) and 1 floor. Please note that many carriers (Verizon, AT&T, Alltel, US Cellular and others operate on 800MHz Cellular, 1900MHz PCS or both depending upon your location. CheckZip can be used to determine which frequencies are licensed by your carrier in your area. Repeater Dimensions: 4.5" x 4.0" x 1.25"